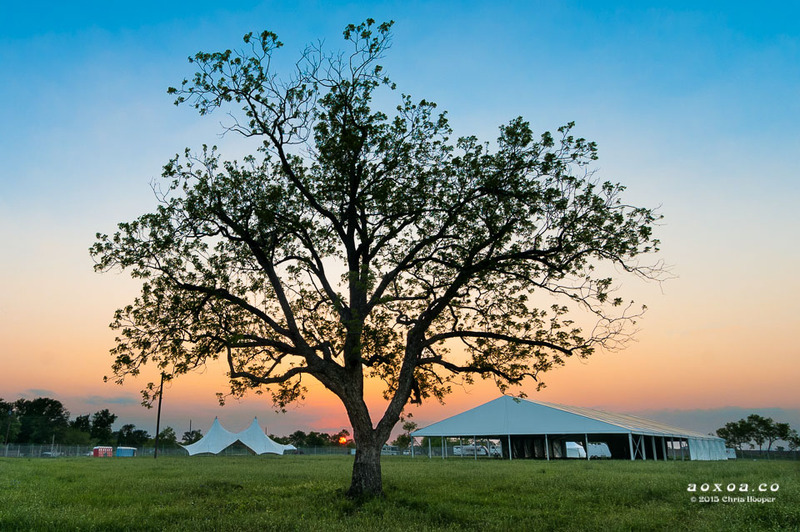 In conjunction with the 5th anniversary of the festival, Euphoria has broadened its efforts to give back and build a community that goes beyond the music including a partnership with Keep Austin Beautiful. 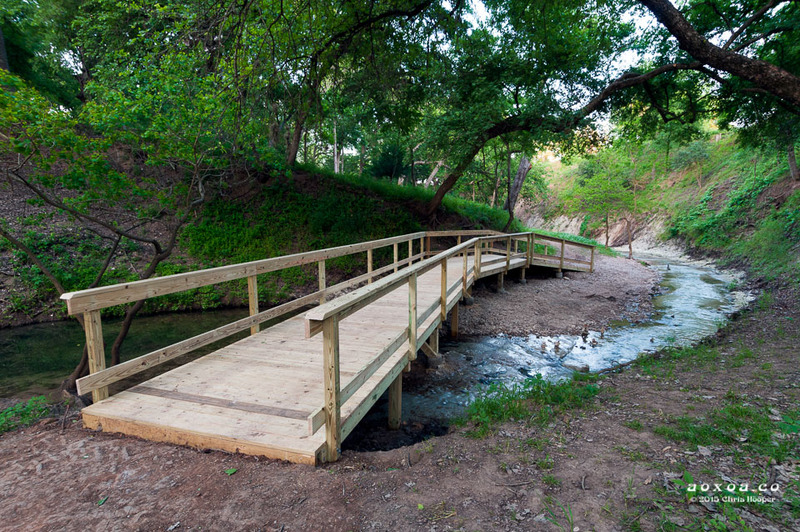 Formed to provide resources and education to engage citizens in building more beautiful communities, the two-year alliance will kick off in April and will include the adoption of Carson Creek that runs along the Ranch, five river cleanups to be held throughout the year, and additional participation and support for Keep Austin Beautiful events. 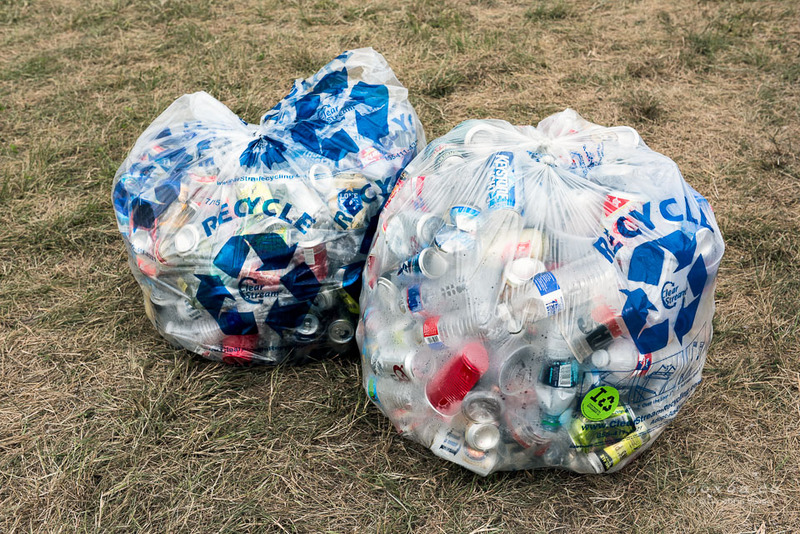 The first of these events will be held April 2nd, when Euphoria will call upon its local family to join in a pre-festival river cleanup at Carson Creek Ranch. 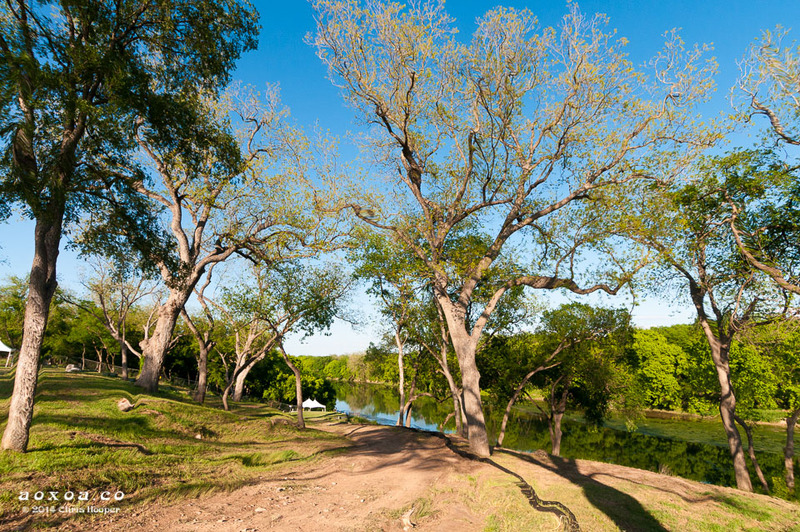 Additionally, Euphoria will be active in the organization’s Clean Sweep event on the morning of April 9th, inviting campers to take part in leaving Austin in better shape than when they first arrived. Held every April, Clean Sweep is a city-wide service day spanning 130+ sites in 31 zip codes throughout Austin, resulting in over 29 tons of trash removed by more than 4,000 volunteers who contribute 8,700 combined service hours. More information, from how to get involved to river cleanup details, will be announced in the coming weeks.